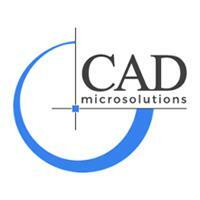 By Jonathan Culm, Applications Specialist at CAD MicroSolutions There might be times when you are asked to run a simulation study to determine specific outcomes but aren’t sure what type of study will work best. Did you know that SolidWorks has a built in “Study Advisor” which will ask questions about what results you are looking for! The challenge with the Advisor is it only asks certain questions that might not always lead you to the correct study for your specific scenario. To keep you from staring at the new study screen trying to pick the right tool for the job, I thought I would give a little summary on the different studies available, and what you might use them for.